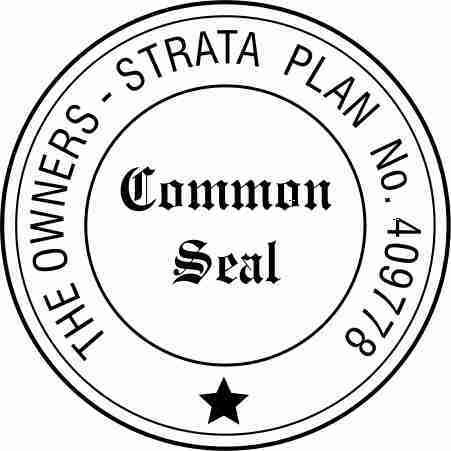 Our Online Store features our Standard, Round and Square Self Inking range, Traditional Hand Stamp, Postage Paid, Common Seals, Justice of the Peace and Large Pre-Inked Stamps. Select an image below and that will take you straight to our Store. Sizes and prices can be seen there. Daters and Numberers can be viewed from the STAMPS menu bar at the top of this page. To place an order or obtain a quote please email us from the link below. 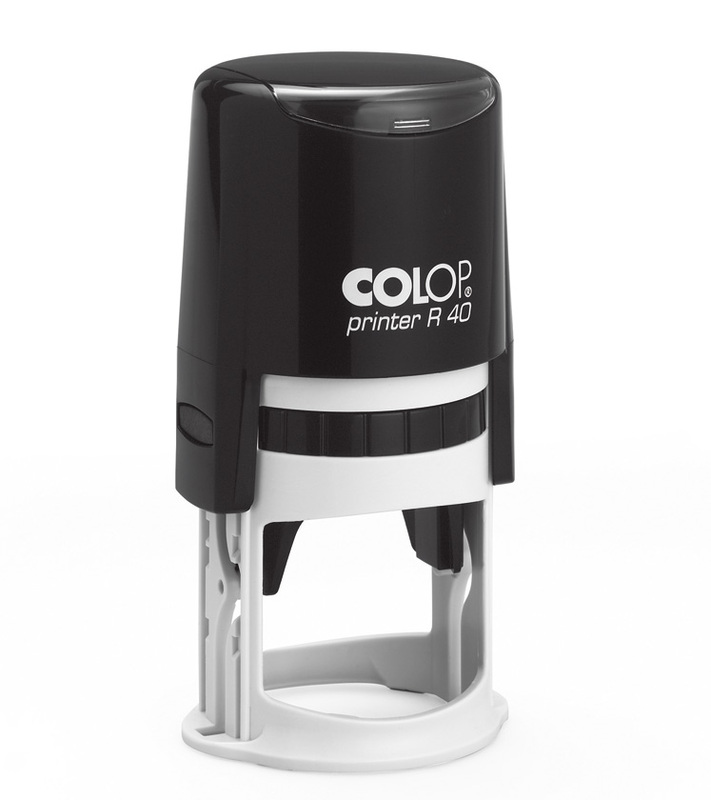 Your artwork can be sent as a pdf or eps file with a minimum of 300 dpi. All artwork needs to be in Black and White and charges may apply depending on the amount of time spent adjusting the image. 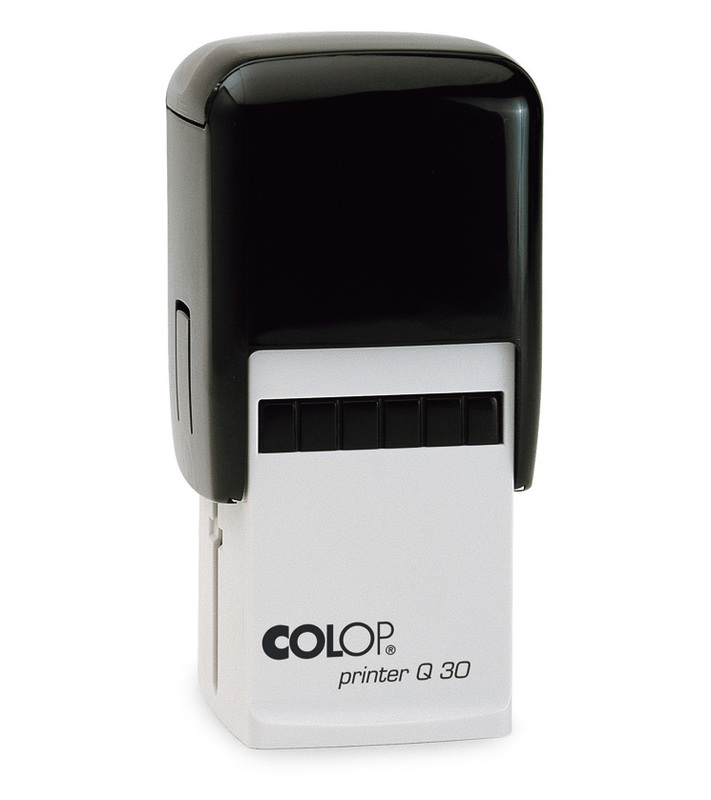 Self Inking stamps have their ink pad enclosed in the machine. 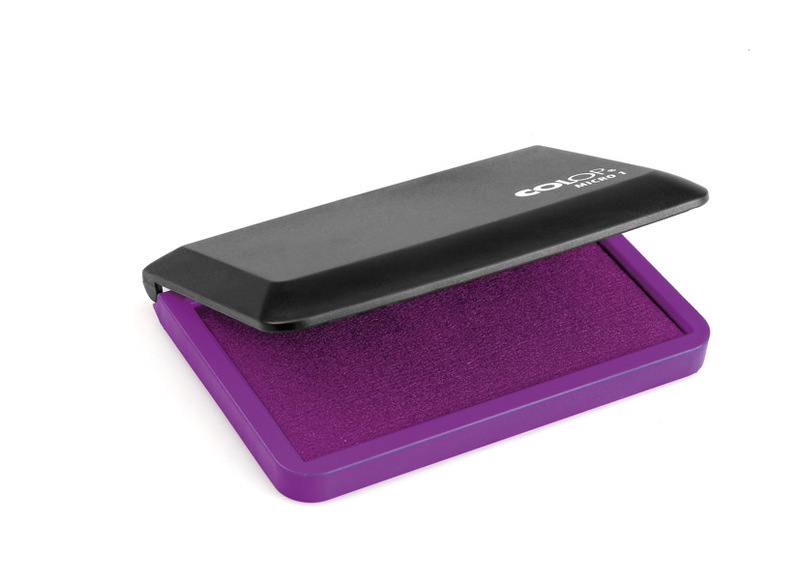 This pad can be replaced when your impression starts to fade. 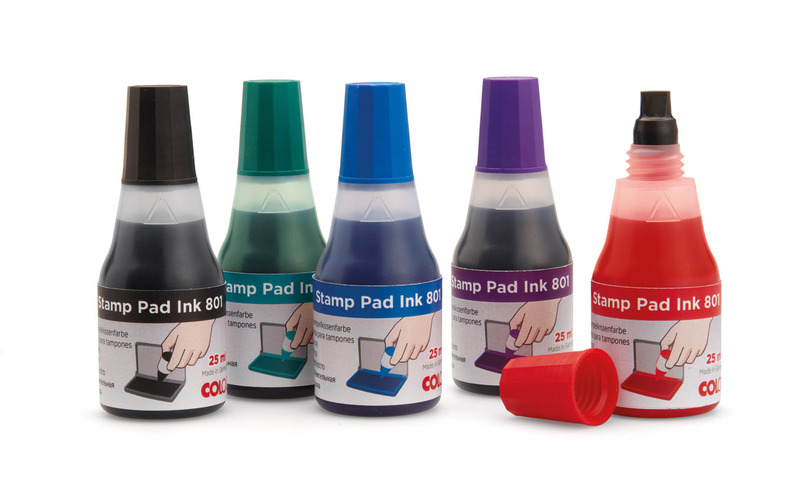 If the stamp is being kept in a vehicle make sure it is not in direct sunlight as this will shorten the life of the ink pad and it will need replacing more often. The same rule applies to storing your stamp in the office. 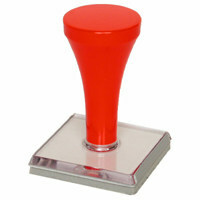 Storage of your stamp right beside a window could lead to evaporation of the ink. 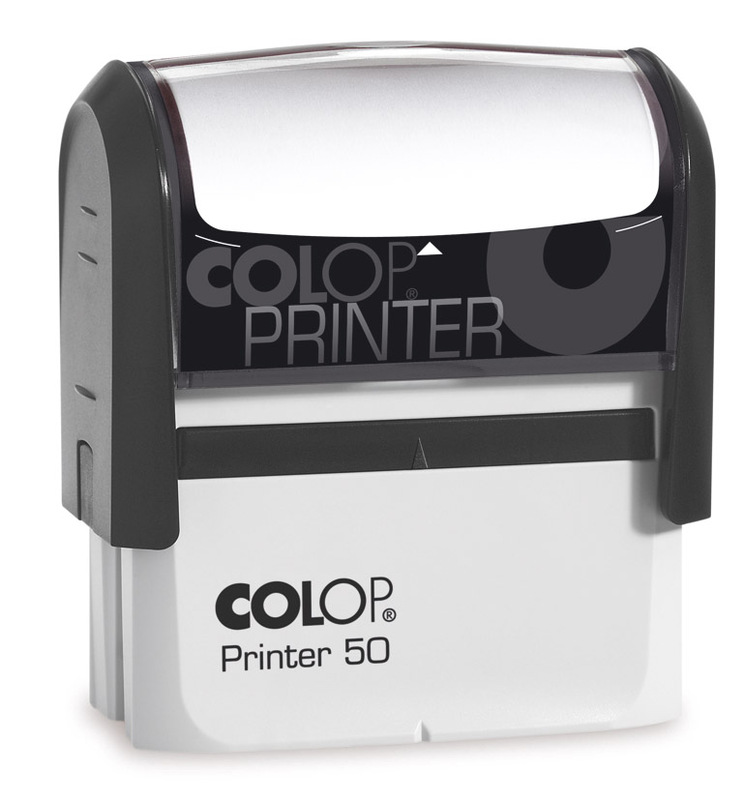 Keep the stamp in a drawer or out of sunlight when not in use. 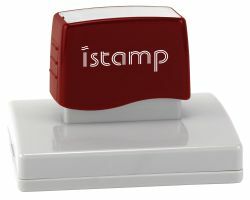 Traditional Rubber Stamps require the use of a separate stamp pad. 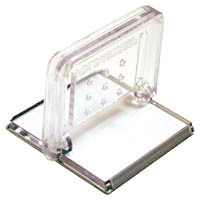 Correct storage of the stamp pad will prolong the life of the pad. A proof will be provided if requested and the first proof is free of charge. Not sure how you want your stamp set out? Send us a rough draft of the text/tabulation you require. 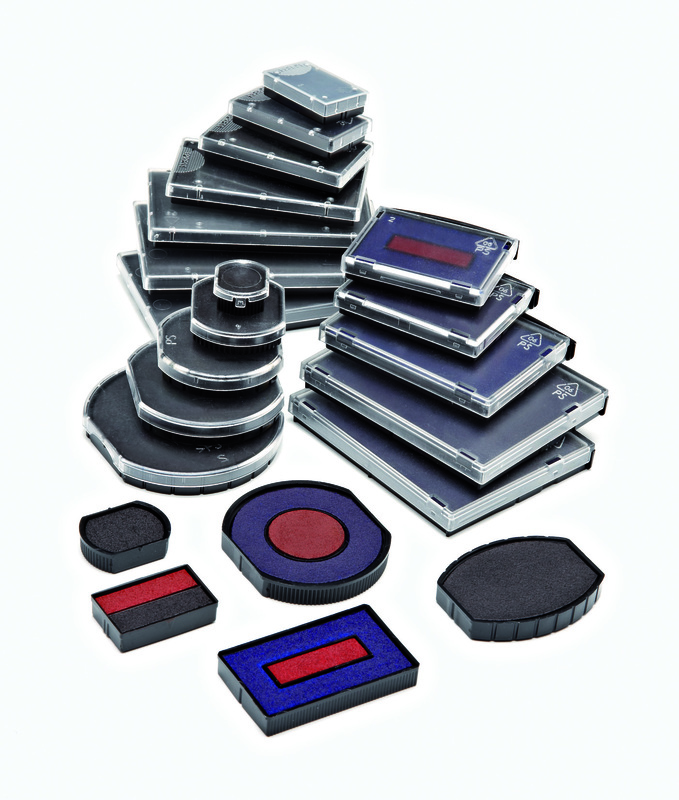 A proof can be drafted so you can see exactly how the impression will look. 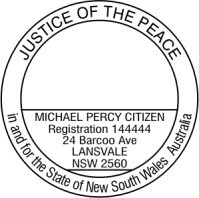 It is a good idea to get a proof when you need a stamp that has certain areas that have to be hand written in. 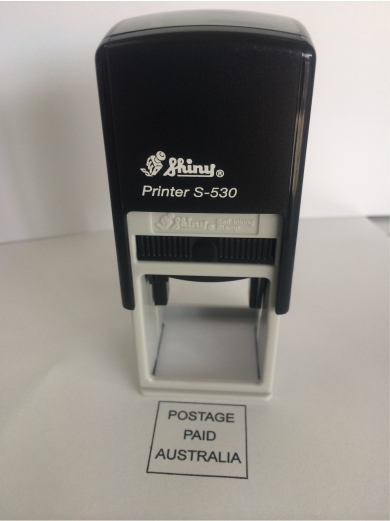 For further information on how to order rubber stamps please do not hesitate to contact us either by phone, fax or email. Express Post charge is $15.00 including gst.